1. 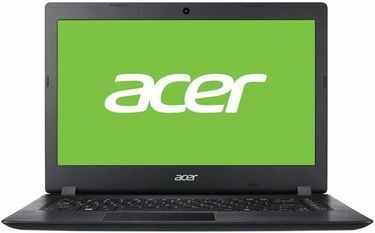 Where can you find the best Acer laptop offers online? 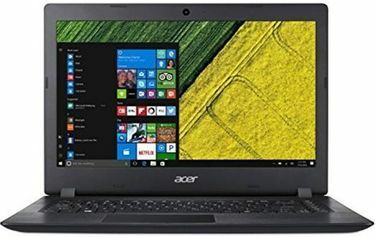 You can find all Acer laptops related offers on the deals section of MySmartPrice. 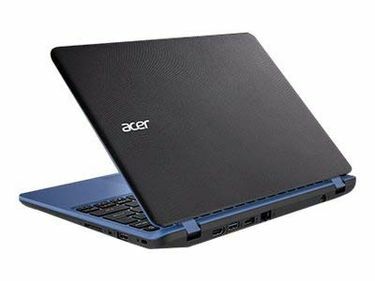 It includes offers on Acer laptops from online stores like Amazon, Flipkart, Paytm Mall and Tata CliQ. 2. 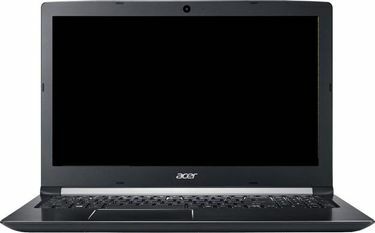 How much is the battery backup of Acer mini laptops? 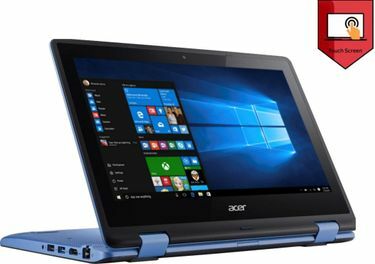 Acer has stopped selling Mini branded laptops. It however, sells Chromebooks and compact laptops in its Acer One, Acer Switch and Acer Spin laptop series. Battery backup lasts anywhere between 6-12 hours, depending on the model and variant you choose. 3. 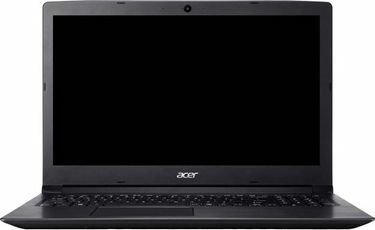 What are the different display sizes Acer laptops are available in? Acer laptops are available with display sizes starting from 10.1 inches to 17.3 inches. 4. 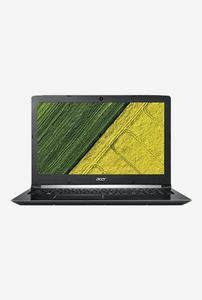 What are the latest Acer laptops with the highest configuration? As of December 2018, the latest Acer laptop with highest configuration is the Acer Predator Triton with a price tag of upwards of Rs 4,49,000. It features a 21-inch Full HD G-Sync screen, 7th Gen. Intel Core i7 processor, 64GB DDR4X RAM, 1TB PCIe SSD, 1TB HDD, dual-Nvidia GTX 1080 Ti, RGB Cherry MX mechanical keyboard, Tobii eye tracking and 4.2 channel speaker system. 5. 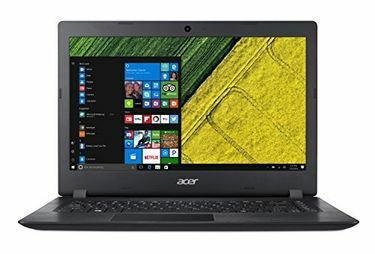 What are the Acer laptops with the lowest prices? As of December 2018, the Acer Switch One is the company's lowest priced laptop in India. It features Windows 10, 10.1-inch touchscreen, Intel Atom quad-core processor, 2GB RAM, 32GB eMMC storage, USB 3.0 ports, USB Type-c port, two 2MP cameras (one at the front and one at the rear), Wi-Fi, Bluetooth, and up to 6 hours battery life on a single charge.